As some sources state, on the 31st of October 1906, Michail Toomas Paiste – musician and composer whose father had come to Russia from Estonia to serve in Czar’s Guard, commenced the manufacturing of the first cymbals under the Paiste brand. Initially, they were sold on custom orders only. It is a great opportunity to help our viewers get acquainted with the company’s history. In 1901, Michail Toomas Paiste opens a music publishing company and an instrument shop in St. Petersburg, Russia. The operation was doing quite well until 1917 (a good proof of which is expanding to cymbal production, not limiting the company’s activities to publishing and trade). The turmoil resulting from the revolution and the fall of the Czar forced the entrepreneur to leave Russia. He chose the city of Tallin in his native Estonia as the new seat for his company. It was in the period between the two great wars that Paiste started to produce cymbals for orchestras and marching bands. First, with the assistance of the founder’s son, Michail M. Paiste, later under his lead after he’d taken over from his father. 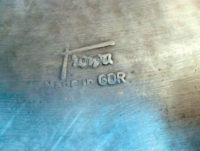 It was he who decided to base the company’s cymbal production on the Turkish model rather than the Chinese one. 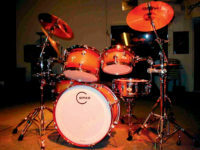 His goal was to meet the growing market demands resulting from the birth and development of the drum kit and the emerging music style, which was jazz. 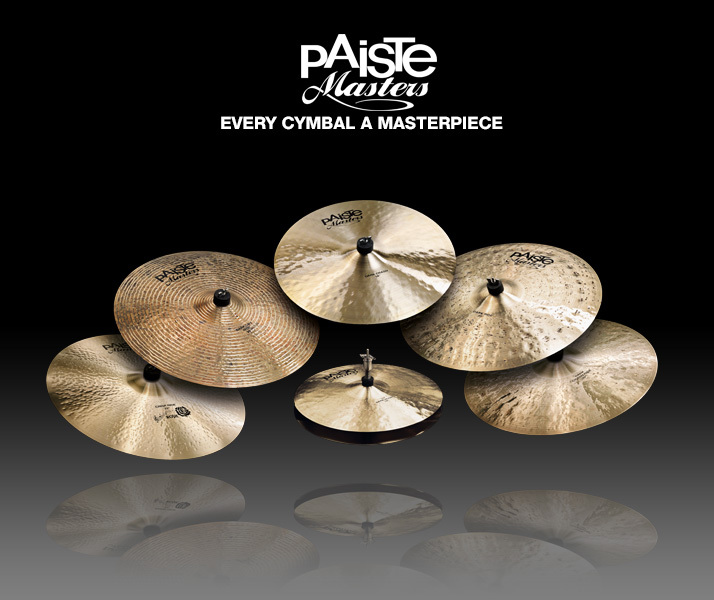 It was during that period that the first Paiste gong cymbals were made. They were exported to European countries as well as the USA. In 1940, as a result of the Second World War developments, Michail M. Paiste decided to move the operation to Poland (sadly, we do not know where exactly it was). The company continued there until 1944. A year later, Michaił M. and his family were evacuated to Northern Germany. 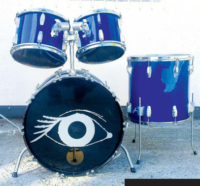 When in Germany, Michail M. Paiste, restarted the production of gongs and cymbals being able to establish business relations all over the world now (a ploy almost impossible in a war-torn Poland). 1957 saw yet another change of headquarters, this time to Switzerland. It was the period when the third generation of the family took control of the business, i. e. Michail M.’s sons: Toomas and Robert. 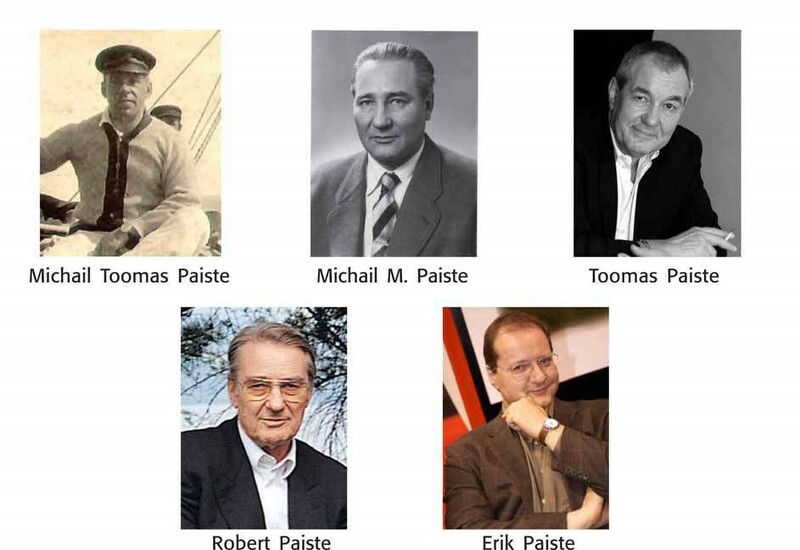 From that moment on, we can talk about the modern age in the history of Paiste, with production facilities located in Switzerland, Germany and the USA (the latter happened in 1981). 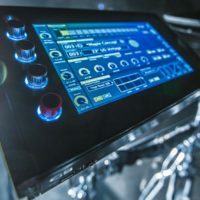 Since 2003, the company is managed by Toomas Paiste’s son, Erik. 1965 – the introduction of B8 bronze, referred to by Paiste as CuSn8 alloy lub 2002 bronze. 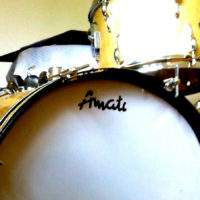 1967 – the Sound Edge Hi Hat, where the bottom cymbal has ripples along the edge, which prevents airlock. 2001 – the Sonic Texture Formula, which is a patented lathing technique introduced with the Innovations series.